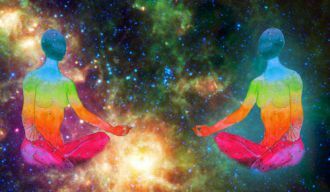 This article is about how to change your vibration, it’s influence on how we experience life, lower & higher vibrations, why are we stuck in some spheres of life and progress in others, the role of judgment, it’s effect on our vibration & how to reframe judgments. Our energy fields say a lot the way we feel and can show if there is a block in us. For many people, the vibration levels are always playing up & down. The life of such people is a whirlpool of short periods of ascension followed up by a decline. The primary reason for never settling down with advancement are the blocks we have accumulated in our lives. But there is a way to eliminate the blocks stopping you from achieving higher states of consciousness. Take a look at the world from the perspective of energy. Everything consists of energy that is alterable. We are energy. We are vibration. And as long as you learn to alter your vibration, you will be able to make your life richer. For everything we see, everything we imagine is the effect of our lives. What makes up your reality today are the thoughts, beliefs, ideologies, judgments you formed from a very early age and stick with them to where you are now in life. Changing your vibration changes your reality. How to Change Your Vibration? 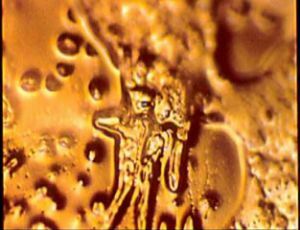 Have you heard of Dr. Emoto? I know many of you have, but for those that don’t know who he is, I’ll summarize. Dr. Masaru Emoto (July 22, 1943 – October 17, 2014) did a ground-breaking experiment which proved that the words & thoughts we say and form hold an energy pattern. The way he discovered was with a simple idea. 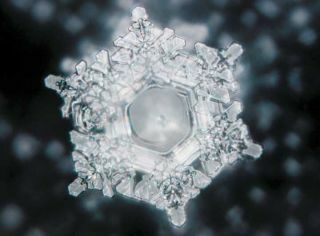 Dr. Emoto chose to use for his experiment plain tap water. 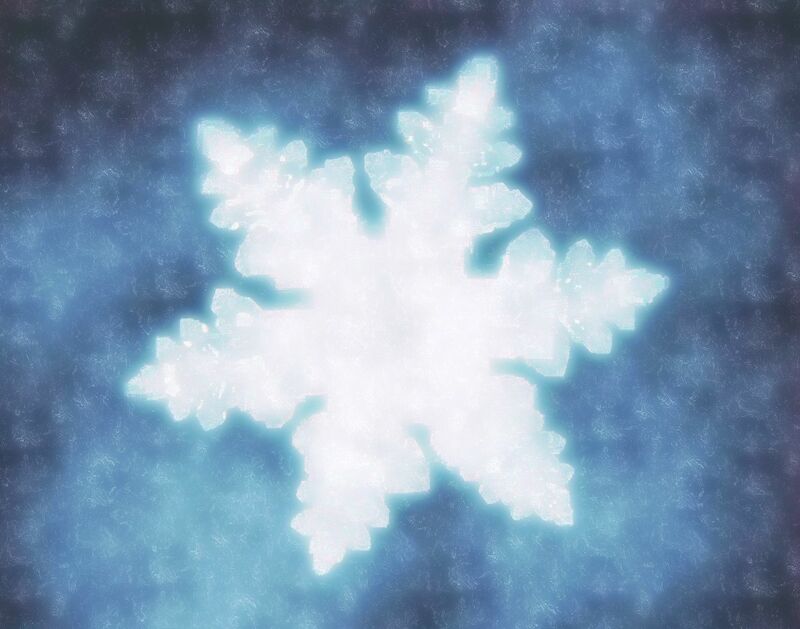 He froze it and put it under a microscope. 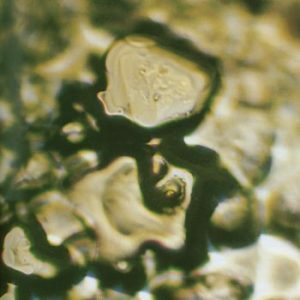 The molecules in the picture don’t have any particular shape, no crystalline structure. 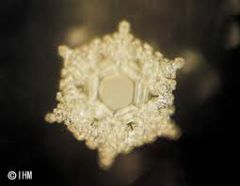 But here what differs Dr. Emoto from other scientists. He repeated the experiment with other bottles of water and with the difference that he put different words on each and every bottle. Nothing but putting only good intentions when writing the message. Then he did an energy of “JOY”. Joy is one of the higher frequency we can go. But we don’t experience so much often, don’t we? How many times a day you tell yourself “You fool.”? What Does All These Conducted Experiments Tell Us? 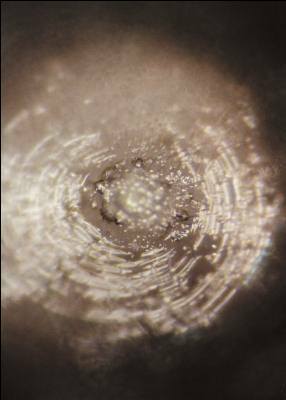 Dr. Emoto experiments confirmed that it is easy to transform your reality once you focus on the correct set of beliefs & thoughts to hold in your mind. For some, know how to change your vibration will occur at the speed of winking and allow them to have a new, elevated perspective of life. For others, the change will seem to be slowed down by endless obstacles coming out of nowhere. 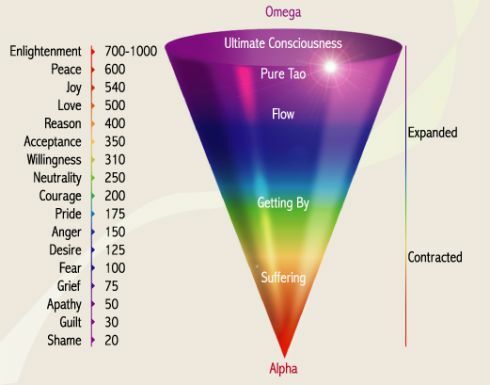 The following picture shows the different levels of enlightenment a human being can experience. We all fall on this spectrum. Being on the lower vibrations like shame, guilt, apathy, grief, fear, will take longer to change our vibration because first, you need to overcome the barriers within you. Lower vibrations hold us down in life and stutter all the progress we’re trying to make. But, on the other hand, if feelings of willingness, acceptance, reason, love, joy, peace, enlightenment occupy our being often, it will be much easier to transition to a higher vibration. The higher the vibration you eminate, the more positively you would be able to influence the life of those around you. The beliefs and structures that you encompass carry a frequency. Choosing awareness is the right path to know what’s inside you, what are your thoughts. Only when you grow awareness, you will be able to change your consciousness. You Can Have a Different Vibration For Each Sphere of Your Life. What stops you for a good professional and in the meantime enjoying a wonderful love life are limitations. But what kind of limitations you may ask? A judgment is a series of conclusions we have told ourselves after seeing or knowing something. Judgments are blockages that stop us from reaching higher frequencies. What comes to your mind? The answer is don’t judge everything. Just stop doing it. It’s harming you. We’ve written a special post on how to raise your frequency right here. Whenever you allow a judgment to enter your mind, it will cause an AVALANCHE of small judgments after it, making it harder for you to progress in that particular field. Judgments limit what you pull in your reality. Judgments in many cases are the reason why do we have a particular disease. Plus, when you attach a low vibrating emotion like fear to a judgment it will manifest faster. Because the more you try not to think about it, the more you think about it. How to Know What Are Your Judgments? If you want to know how to change your vibration, you want to eliminate your judgements. And lower vibrations usually hint when there is a judgment. But there is a way to recognize when we have formed a particular judgment. If you want to know what particular judgments do you hold, just pay attention to what you are talking to others. Our speech can say a lot about us. The words that come out of your mouth provide cues if you hold a judgment about a particular thing. Be conscious when you are talking and catch yourself when you are about to judge someone or something. To make it easier for you, here’s a little and simple exercise to help you learn what your judgments are. Get little cardboards with you and put them in your inside pocket. Carry them with you for a week. Whenever you judge something out of your reality like saying: “What you are saying is impossible.“ or “I can’t do it.”, “I have to work hard to succeed.”, make a little mark on your cardboards. How to Reframe Your Judgments? After a week of doing this exercise, pull out the cardboards and read them out loud. You will have a list with all your judgments. Changing your vibration will be much easier now. 1. Set an intention that you want to change. Knowing your conscious reason is an excellent way to get you started. It’s a driving power that will make it much easier to transform your judgments. 2. Be grateful & thankful as it’s already in your life. You must believe it with your whole heart that what you say has happened. You are already such a beautiful and gorgeous person! Practice this as often as possible. Establish it as a routine. Start your day with being grateful for the life you have. Believe it, be grateful and you will see how your judgment will slowly vanish while new beliefs will enter your being. Our parents did their best to raise us. We shouldn’t blame them for any mistakes they did. Instead, we should take responsibility knowing that our life depends entirely on us – the thoughts and beliefs we choose and make the necessary changes. You’re such a gracious being, who has forgotten how to live meaningfully.